The time has arrived. The NFL playoffs have begun. 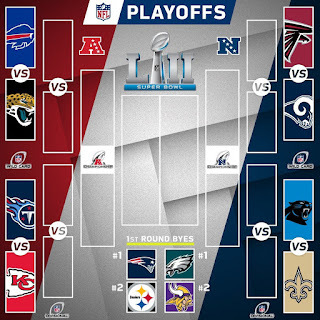 This weekend will see the start of the playoffs and the road to the Super Bowl begin. Of course, there are four games this weekend that will determine what the second round of the playoffs will be. 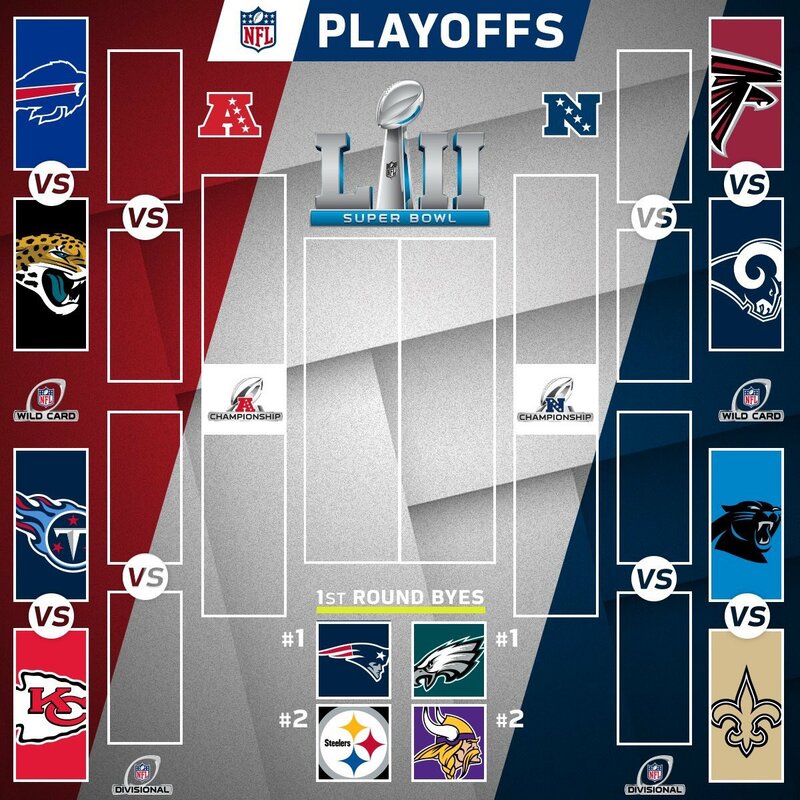 Which teams will advance to face the Eagles, the Vikings, the Patriots, and Steelers? 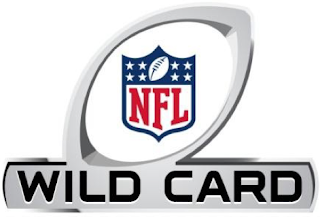 Let's take a look at the wild card round. -I have no desire to really watch this game. I'll be honest. The Chiefs and the Titans are two teams I didn't want to see in the playoffs. The Chiefs haven't been at their best since the first few weeks of the season and the Titans aren't a true threat. Marcus Mariota is a solid quarterback, but the biggest question mark about the Titans going forward is their defense. Can they stop Kareem Hunt, Alex Smith, and their receiving core? That will be the true question that decides this game. The Chiefs have played better than I expected the last few weeks, but that's mostly due to the level of competition. Their schedule allowed them to make it this far, but I think their luck doesn't run out just yet. 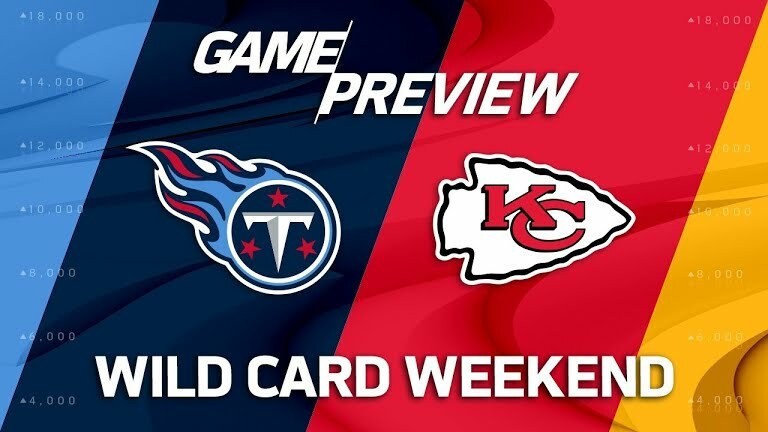 The Titans will put up a fight, but the Chiefs will have more answers for them. I predict the Chiefs will walk away with the victory here. -I see a lot of people saying this game will be won by the Falcons. I'm not so sure. I think the fight within the Falcons will help them get an edge early in the game, but I don't think they have enough to sustain Todd Gurley, who could be the difference maker in the game. The Falcons seem to be a bit banged up and that could be a difference maker in this game. 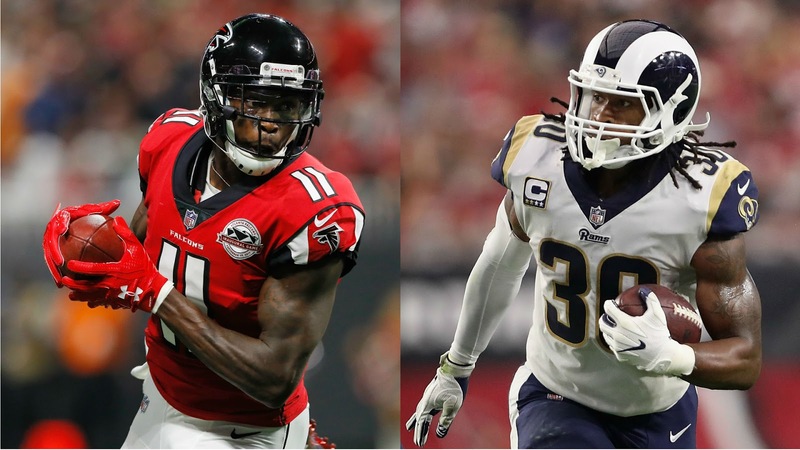 The Rams have that great offense and with Jared Goff, Gurley, and all of the receivers playing, it might be tougher for the Falcons to slow them down. 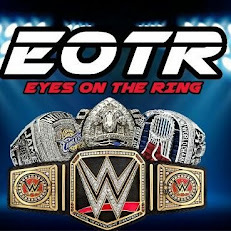 The fact remains however that the Falcons do have more playoff experience, but this is one and done. If the Rams come out firing, this game will be their victory and I predict they will win a close one. -I don't have high hopes for this one at all. This game might be ugly. I never expected to see the Buffalo Bills in the playoffs and I sincerely hope they don't win this game. 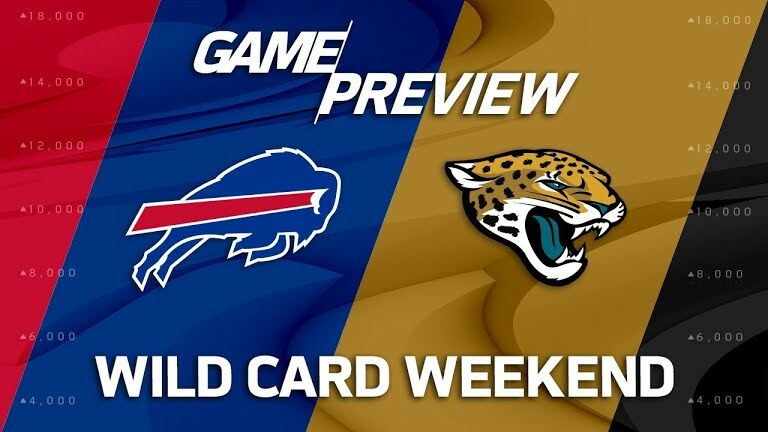 Their defense has been surprisingly good against lesser offensive foes, but the Jaguars run game will be a big issue for them to stop. Blake Bortles has flashes of brilliance along with his usual mediocre play, but I can't determine what type of performance he will give us in this game. 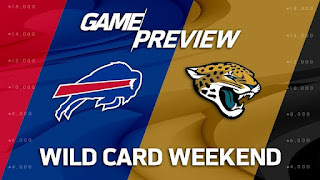 However, Tyrod Taylor has a lot to prove in this game after the benching debacle earlier in the season, and with the chance of Shady missing this game, it could really get ugly for the Bills. Still, I think this game will end up being a solid one with the Jaguars winning by 10 points. The Jaguars defense will need to step up and make things happen in order for Jacksonville to advance. -This is the most interesting game of the weekend. Two NFC South rivals with two important quarterbacks will do battle. The difference maker in this will be defense. 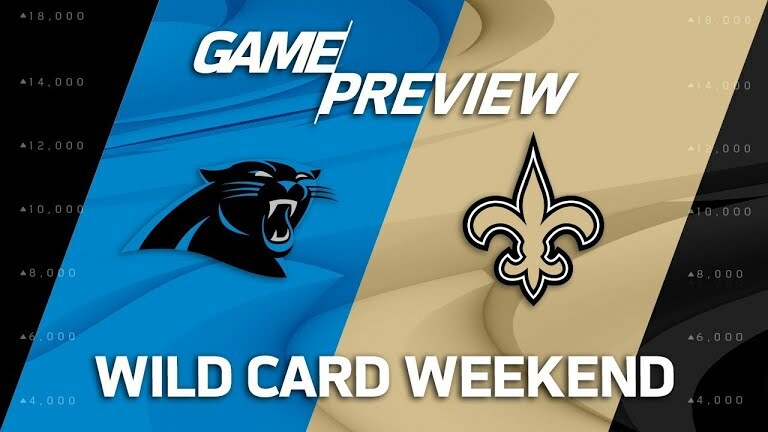 All signs would point to the Saints being able to slow down the Panthers, who have struggled a bit, but the Saints are by default the NFC South Champions. Their run game is deadly, their passing game can be deadly if Drew Brees is focused, and they have an improved defense after the early problems they experienced. The question is, do they have what it takes to beat the Panthers? This is going to be a tougher battle than I believe most expect and for some reason, I can see Cam Newton having one of his best games this season and leading the Carolina offense down the field throughout. I think this could go either way, but I do believe that we'll see the Panthers pull off what has to be considered an upset.